Lovesac is a Utah original, founded in 1998 as the side-hustle of a University of Utah student named Shawn Nelson. 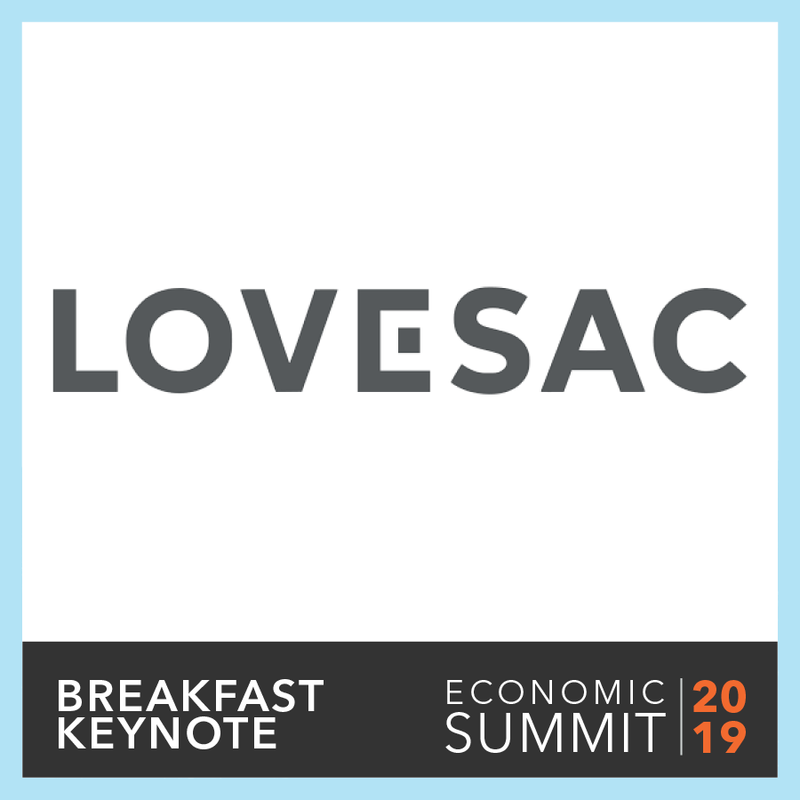 From bootstrap to venture capital and private equity to its recent IPO, Lovesac has had to pivot is business model and product line more than once as it has quietly become what is now the fastest growing furniture brand in the United States. Lovesac’s unique approach to doing business is driven by a design philosophy that has evolved over the past 20 years called “Designed for Life,” which has far reaching implications toward driving innovation and sustainability in this new economy that Nelson hopes can be applied across every industry.